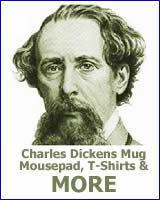 This site focuses on the life and work of Charles Dickens. 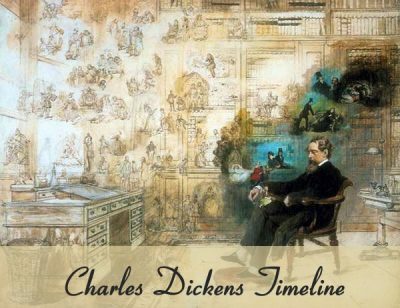 In addition to articles on little-known aspects of the author’s life, it features one of the largest collections of sourced Dickens quotes on the web. Marsha Perry of Perry Internet Consulting is the author and publisher of the site. Marsha is a literature enthusiast who also publishes a website on Sir Arthur Conan Doyle as well as LitQuotes, a website that features quotes from literature. The website is being constantly updated so it’s best to use the retrieval date as no published date is available. Sources of the information for the website include the websites, magazines, and books listed on our sources page. 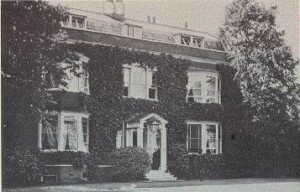 This site was previously known as Charles Dickens – Gad’s Hill Place. It was located at http://www.perryweb.com/Dickens/. Why the name Gad’s Hill Place? The first version of the site, debuting in about 1998, featured a photo of Gad’s Hill Place. Visitors would move to different parts of the site by clicking on the door and windows of the image. While the idea seemed cute at the time, it wasn’t really an effective navigational tool for a site that gets thousands of visitors a day during the holidays.